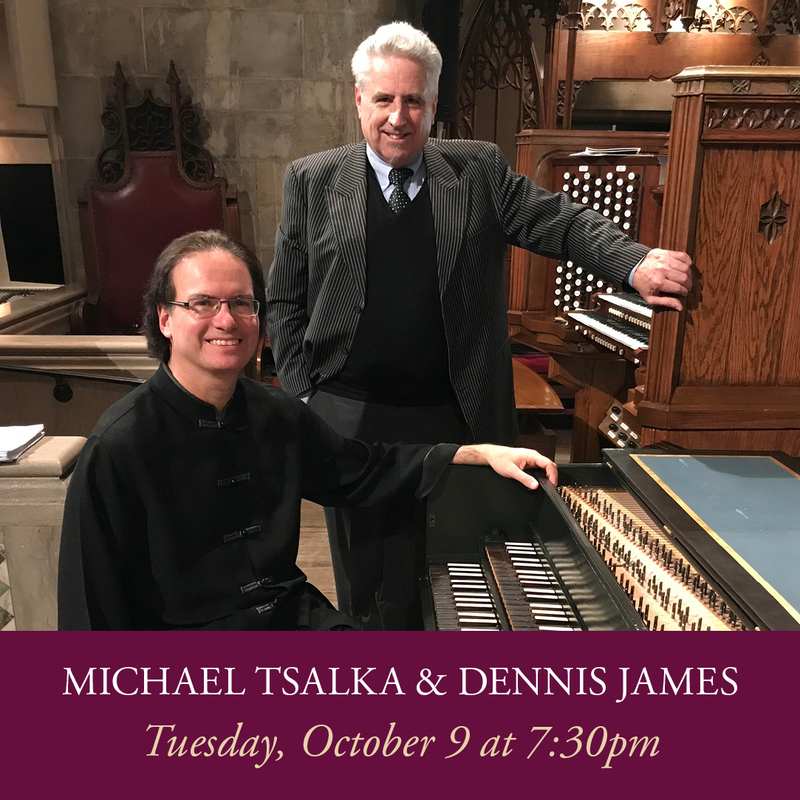 In January there was standing room only to see Ben Franklin’s favorite instrument and the dynamic duo of Dennis James and Michael Tsalka turn your musical world upside down. Don’t miss this! Tickets are currently on sale and, with only 85 seats available, we urge everyone to make their reservations now. $20 for adults, $15 for students with ID’s. Call 520-8807 to make your reservations.